When it comes to shooters, everyone wants to be Call of Duty. I don’t necessarily mean in terms of gameplay of course, but when it comes to sales everyone really wants to be Call of Duty. Not only that, but developer Crytek reckon that they can indeed match the series in the years to come with their Crysis franchise. 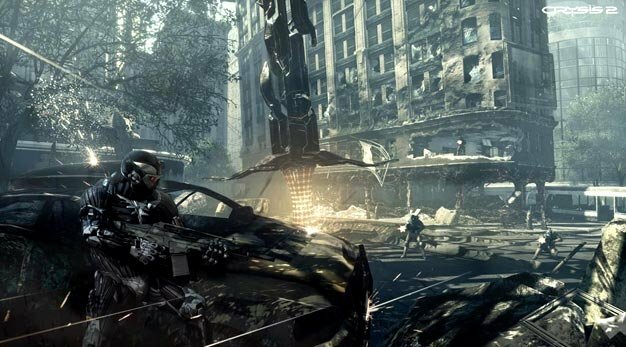 Crysis 2 is set to launch next year.